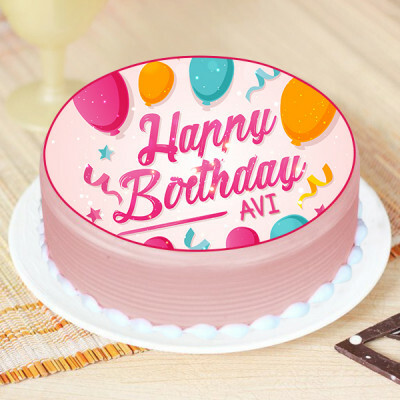 Celebrate any occasion or festival with your loved ones, anywhere in India, by sending them these appetizing cakes online with MyFlowerApp. 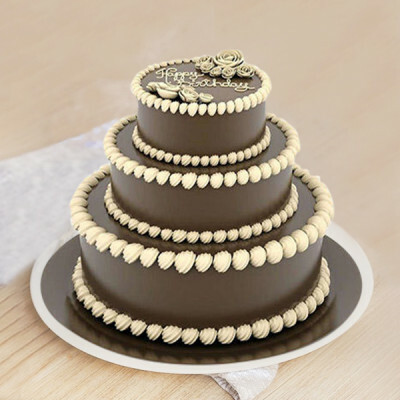 You can choose from a wide range of flavors and designs including vanilla, butterscotch, chocolate, coffee, heart-shaped, photo cakes, 2-tier, and so on. 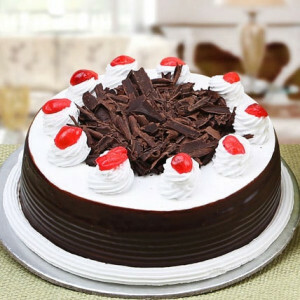 We will deliver anywhere in India, on time, with our express, same-day, and midnight delivery services. 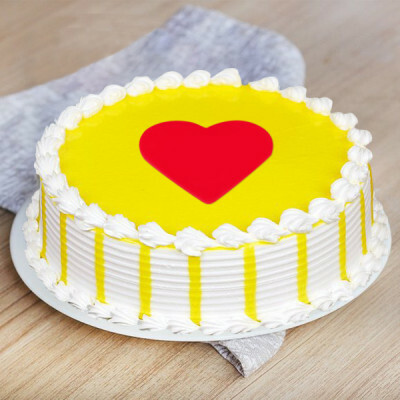 Let us face it; a nice creamy cake does a lot for a lot of people. 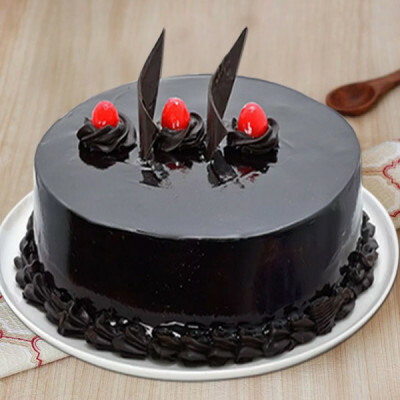 Hence, if you are unsure what to get your dear ones on their birthday, anniversary, Valentine's Day, or any other occasion, a cake is the safest bet. 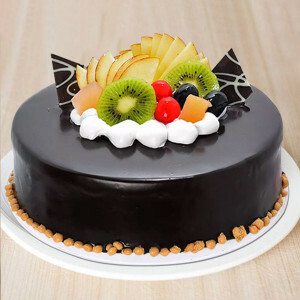 Simply select their favorite flavors from an extensive range, place your order online with MyFlowerApp, and we will deliver for you, anywhere you want. From red velvet to chocolate, strawberry, pineapple, coffee, butterscotch, and so many more, you can get all the cake you want and get free shipping, throughout India with us. 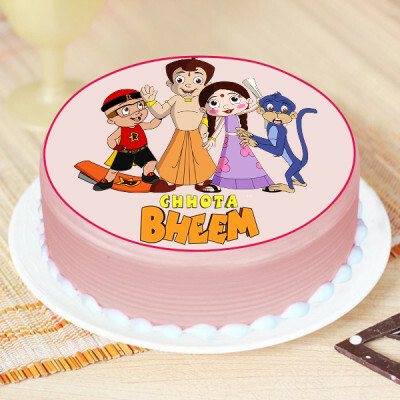 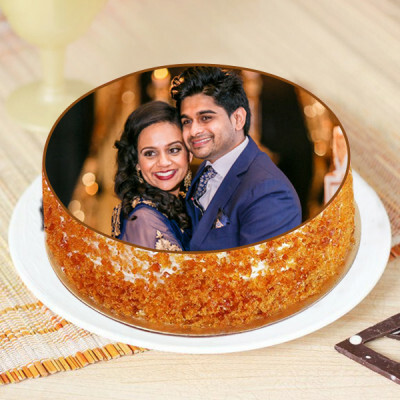 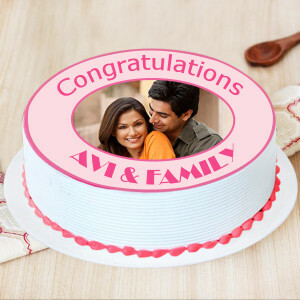 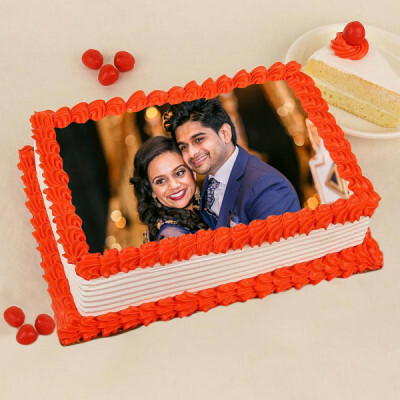 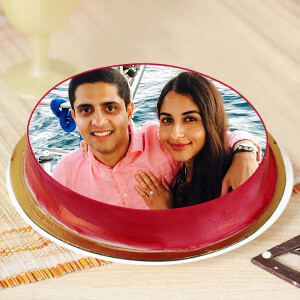 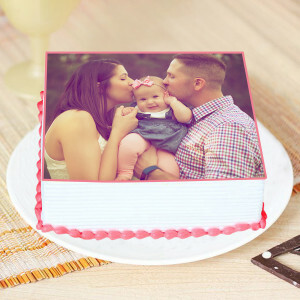 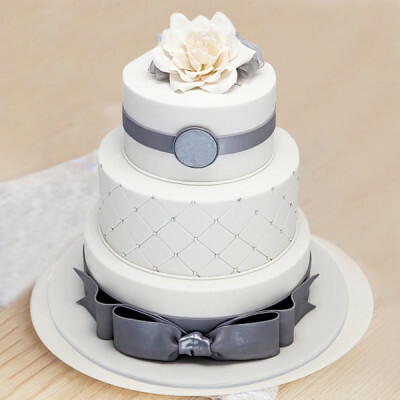 Select designs and themes according to the event you are celebrating, and whether you are physically present in the party or not, add your sweet love to their special day with delicious cakes. 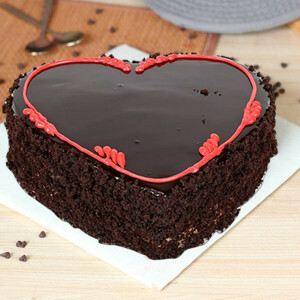 From heart-shaped to photo cakes, cars, cricket, football, guitar, and so much more, you can order all you want here. 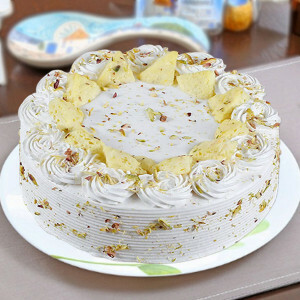 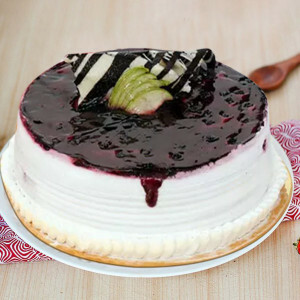 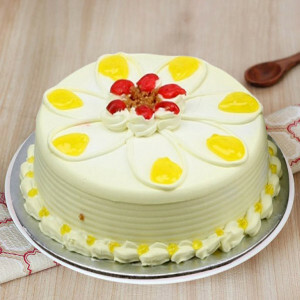 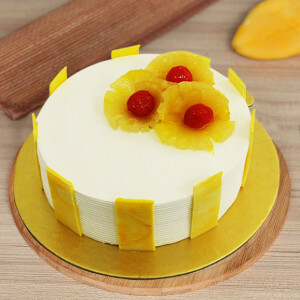 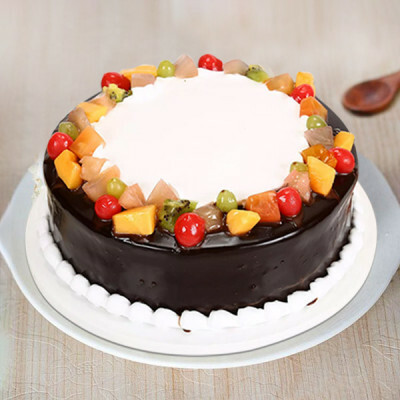 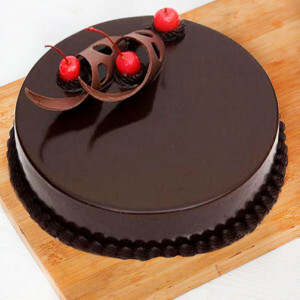 With online delivery, send freshly made cakes anytime you want, anywhere, including major cities like Delhi, Mumbai, Pune, Chennai, Bangalore, Hyderabad, Kolkata, and Gurgaon. 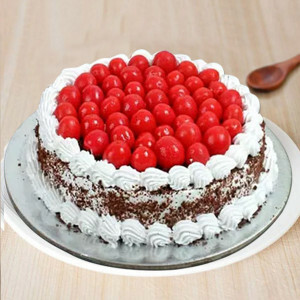 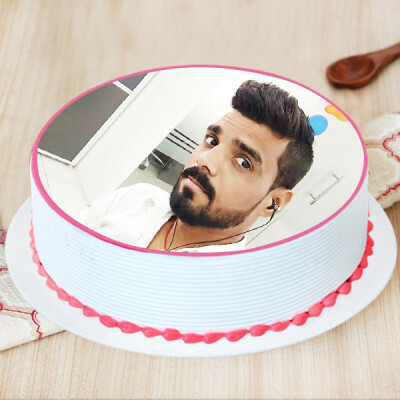 Whether it is your niece’s birthday or your sister’s anniversary, Mother’s Day, Independence Day, or any other celebration, add a cherry on top by sending scrumptious cakes online with MyFlowerApp. 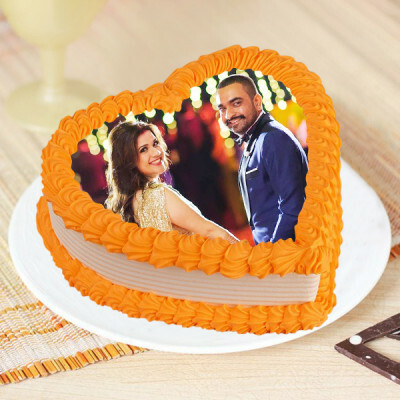 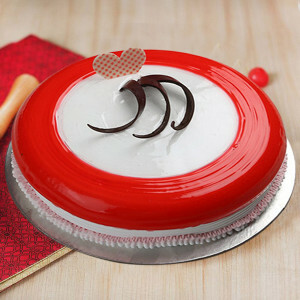 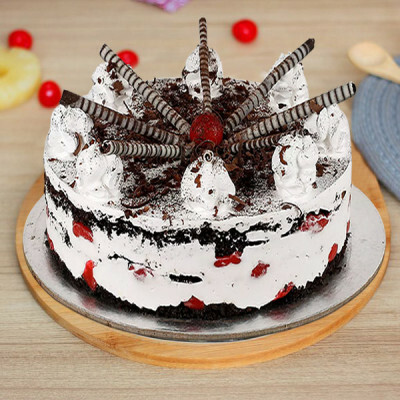 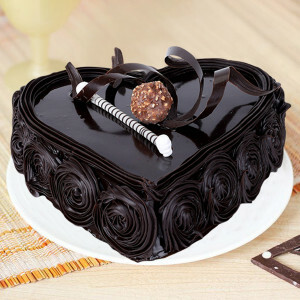 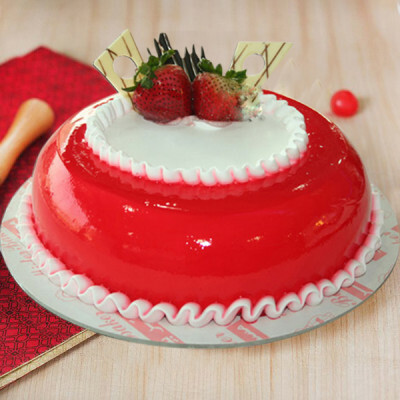 Be a part of each festivity whether you can be there or not, by getting online delivery of their favorite cakes anywhere you want, along with romantic Valentine Gifts added to the combo. 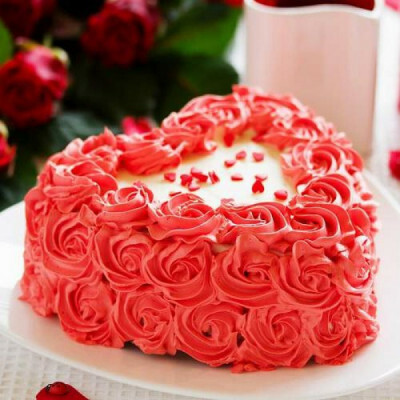 With a heart-shaped red velvet cake for your darling on Valentine's Day, send a bouquet of red roses and a cute teddy bear, or for your mom on Mother’s Day, send, along with her favorite ‘5 Star Chocolate Truffle Cake’, a box of Ferrero Rocher and a basket of pink carnations. 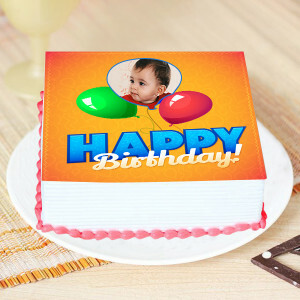 You can always include a greeting card with a cute message along with all cakes. 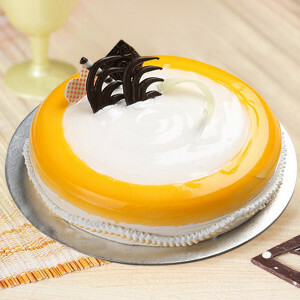 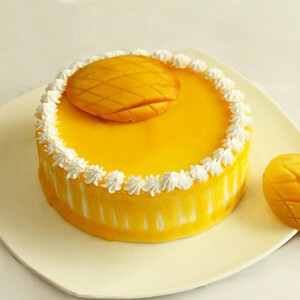 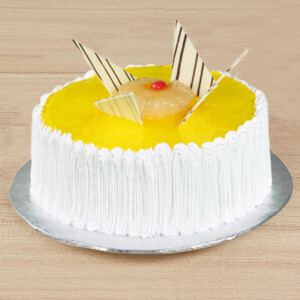 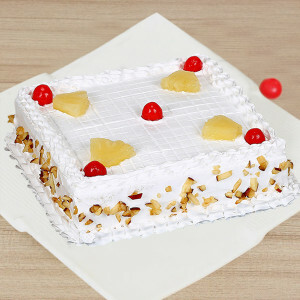 Send all that your family and friends will love, and be a part of all events through luscious, sweet delights. 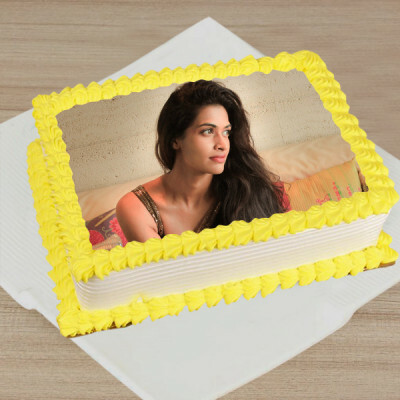 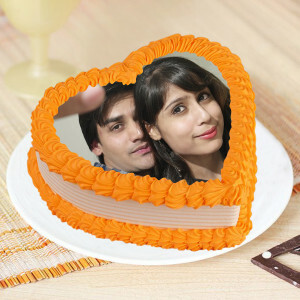 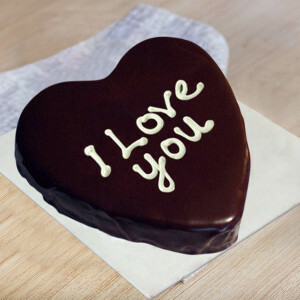 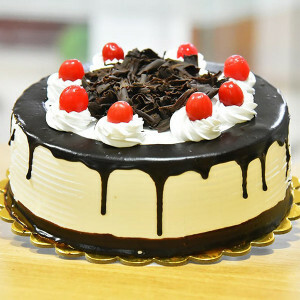 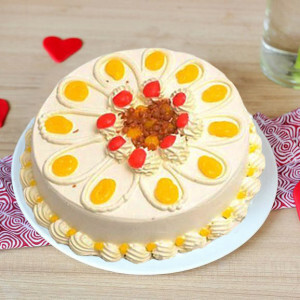 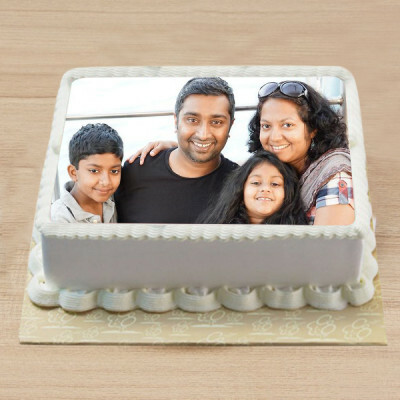 With MyFlowerApp, you can send cakes for all your near and dear ones, without having to think much about it. 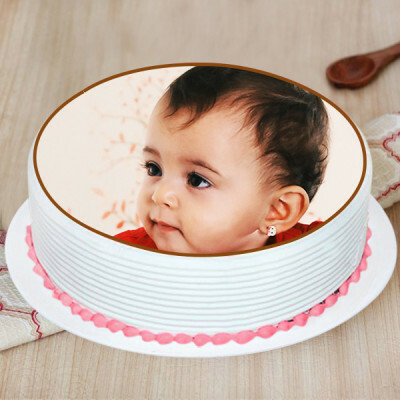 Order gorgeous Barbie Cakes for your princess, sugar-free cakes for the ones who love cake, but sugar hates them, eggless cakes, cupcakes, photo cakes, heart-shaped cakes, and so many more. 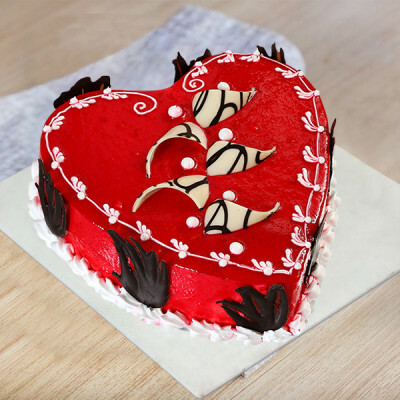 Got the dates mixed up again? Do not worry, because MyFlowerApp is here to save you from your forgetfulness. 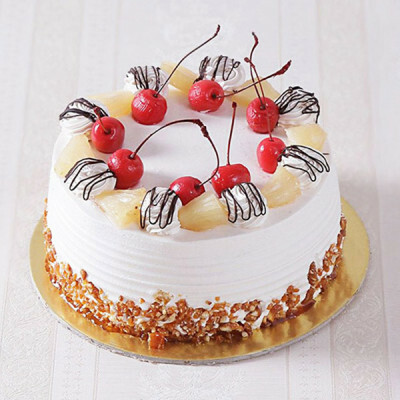 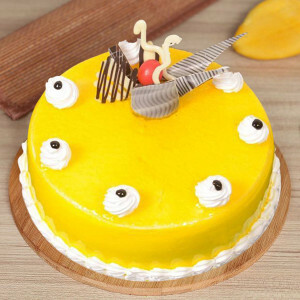 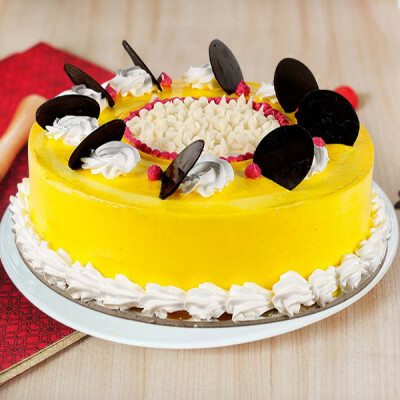 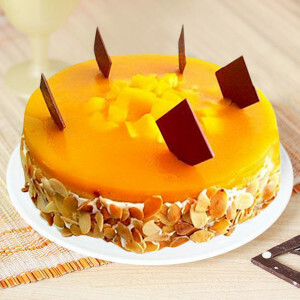 Quickly place your order with us, and we will deliver fresh cakes anywhere in India and abroad, today if you select our same day delivery or within 3 hours with our express delivery. 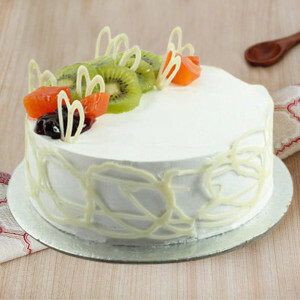 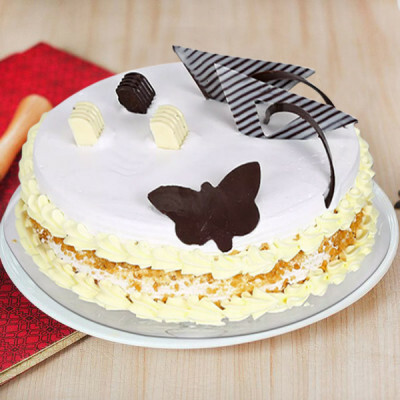 If you want to give your dear one a surprise on their special day, send their favorite cakes with our midnight or early morning delivery and be the first one to wish them. 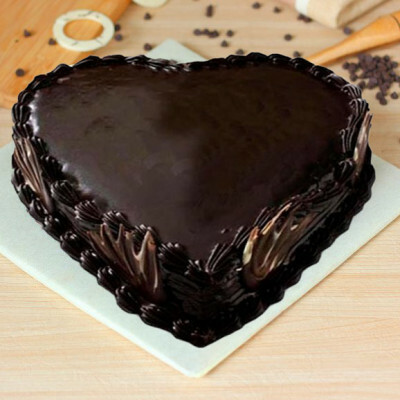 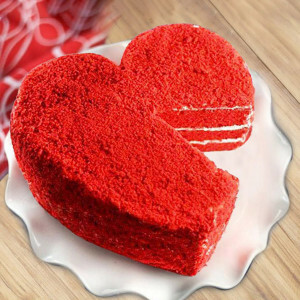 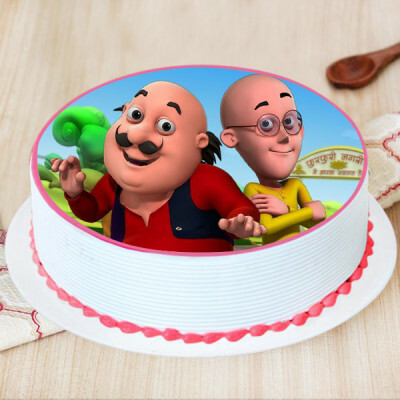 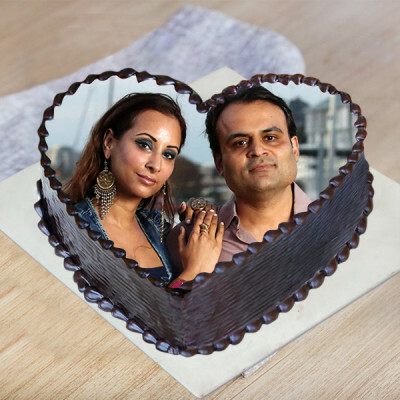 We can send your affection, baked in sweet goodies; anywhere you want, including countries like Malaysia, Australia, United Arab Emirates, Singapore, South Africa, Canada, Sweden, United Kingdom, France, United States of America, and Germany.